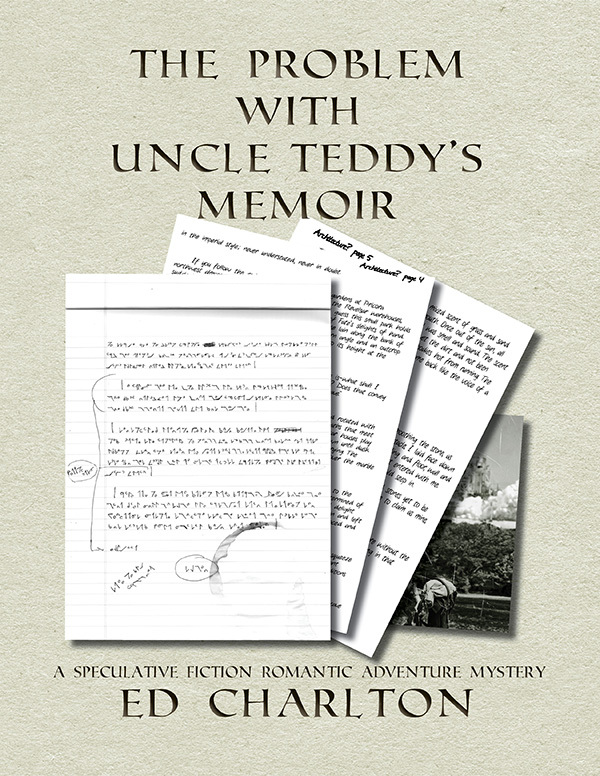 Until July 4, 2015 you can PRE-ORDER The Problem with Uncle Teddy’s Memoir on Amazon. Why is Theo sending only certain chapters to publisher and childhood friend, Curt? Why does Curt find Teddy’s descriptions disturbingly familiar? 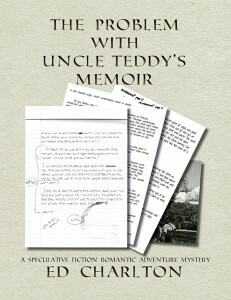 In copied letters, collected emails, office notes, and of course, the pages of Uncle Teddy’s own manuscript, Ed Charlton pieces together a tale of empire, conquest, slavery, betrayal, romance, adventure, and mystery. Is it speculative? Is it even fiction at all…?